American Eagle Silver Bullion Coins are affordable investments, beautiful collectibles, thoughtful gifts and memorable incentives or rewards. Above all, as legal tender, they’re the only silver bullion coins whose weight and purity are guaranteed by the United States Government. They’re also the only silver coins allowed in an IRA. Silver has historically been the most affordable precious metal. 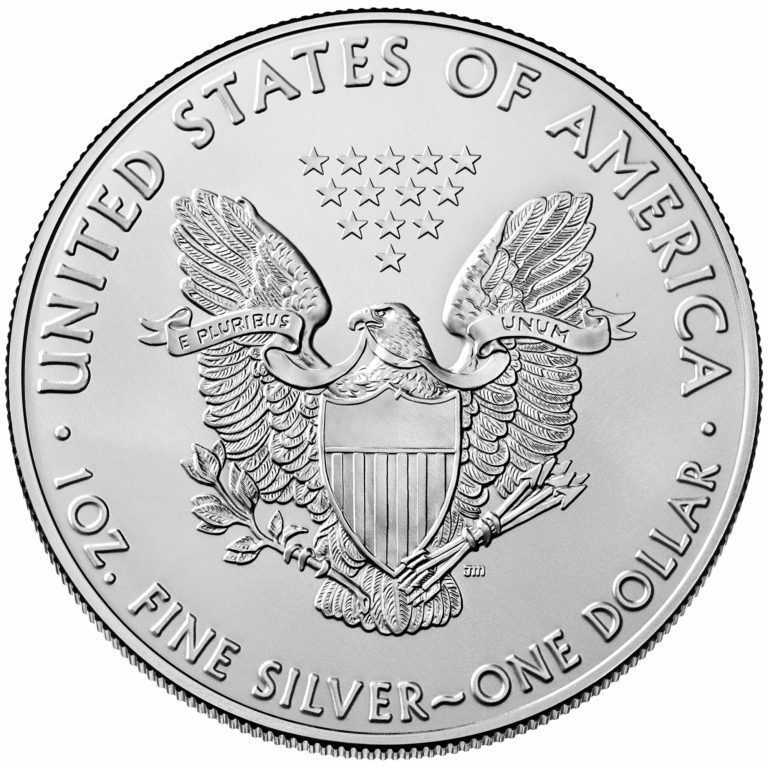 Since 1986, the United States has minted one-dollar silver coins called “Silver Eagles.” Each contains a minimum of one troy ounce of 99.9% pure silver. 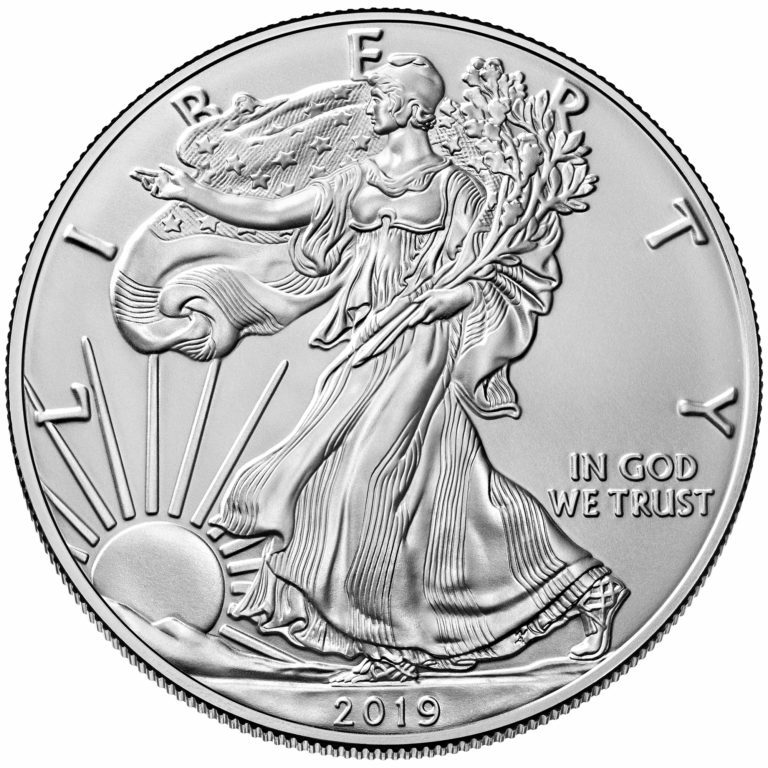 The design is based on Adolph A. Weinman’s 1916 “Walking Liberty” half dollar, widely considered one of the most beautiful American coins ever minted. Silver Eagles are easy to buy and sell at most coin, precious metal and brokerage companies. Locate an authorized dealer. Prices are based on the market price of silver, plus a small premium to cover minting and distribution costs. Affordability. Credibility. 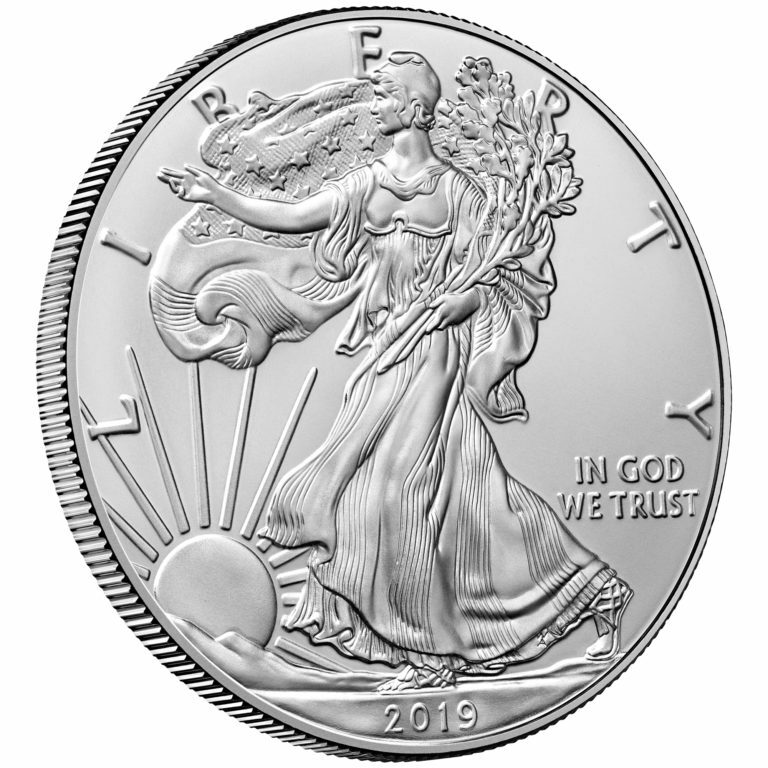 Beauty.They’re the qualities that have made American Eagle Silver Bullion Coins the world’s best-selling silver coins, with more than 130 million sold since 1986. Obverse: Design based on Adolph A. Weinman's 1916 "Walking Liberty" half dollar. Reverse: Heraldic eagle with shield, symbolizing strength and endurance.